YA authors Renée Watson, Angie Thomas, and Ibi Zoboi at the North Texas Teen Book Festival. Photos by Joon Koo at SJKoo Photography & Christy Archibald at Christy Archibald Photography. What is the primary purpose of your event? What do you want to accomplish by hosting your festival? What do you strive to do with your event? What kind of funds can you acquire to afford the event? Who will be your participants? 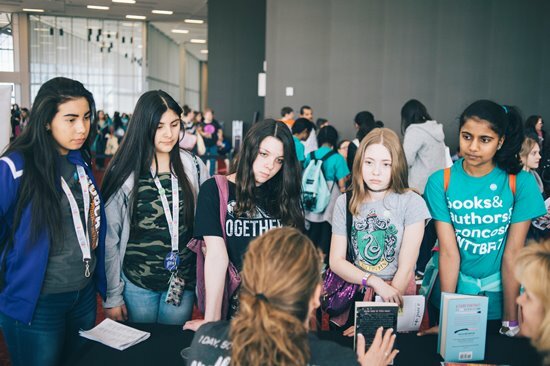 For years, lucky Texas teens and tweens in the Houston and Austin areas have had the opportunity to attend great youth-focused book festivals, but for those living in the Dallas/Fort Worth (DFW) area, the distance to these far away cities to see beloved YA and middle grade authors has made attendance at those events almost impossible. 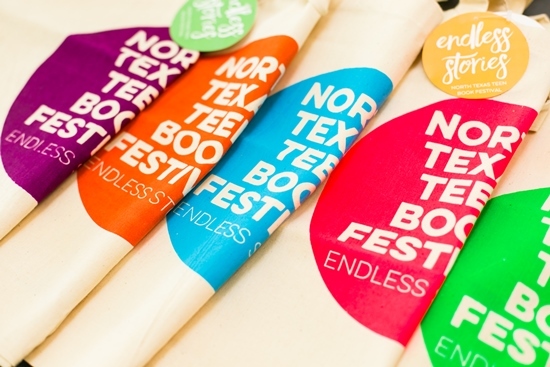 Irving Public Library (IPL) teen services librarian Kristin Treviño decided to change that, and in 2014, Treviño called me to ask if I wanted to join her and colleagues to help bring the North Texas Teen Book Festival (NTTBF) to life. Our inaugural festival in 2015 was a tremendous success and recorded an attendance of more than 3,500 and featured 53 authors, including teen favorites David Levithan, Stephanie Perkins, and middle grade rising star Soman Chainani. 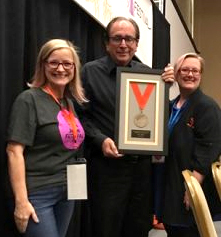 Our sophomore effort showed a huge attendance bump with 8,000 area teens attending and 75 featured writers, and the 2017 festival proved to be our biggest yet—in attendance were almost 11,000 youth, 81 authors (including kid and teen favorites such as R.L. 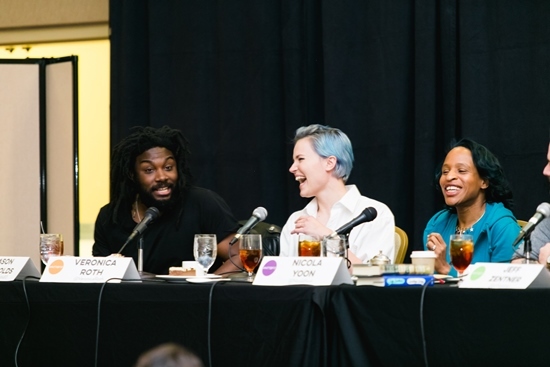 Stine, Jason Reynolds, Nicola Yoon, and Veronica Roth), and two days of programming. While the scope of NTTBF is a large (because everything is bigger in Texas! ), those of you considering creating a youth-centered festival for your community will likely find it to be a tremendously worthwhile endeavor regardless of the scale. To assist, I’m sharing a five-step plan to help you execute your own event—remember, if you build it well, they will come. Though it may seem obvious, organizing and executing a book festival takes a tremendous amount of preparation. In our case, planning began almost two years before the actual first festival was executed. The NTTBF steering committee used that time to determine the mission and scope we wanted for our festival. See the above sidebar for guidance on crafting a mission and scope for your event. After establishing a plan, next is figuring out how to pay for it. In the case of NTTBF, IPL was awarded a $48,000 grant from the Texas State Library and Archives Commission and the Institute of Museum and Library Services. Also, NTTBF raised $10,000 through a one-time Kickstarter campaign for expenses not covered by our grant. Assuming you don’t already have a grant secured, consider applying for them through local, state, and national literacy agencies, as well as looking at other funding sources such as your library system or school district administrators—make a case for why your event matters. Schools across North Texas have garnered support from their administrators for taking students to NTTBF as a literary field trip, and schools recruited teachers and coaches to drive busloads of their students to our festival. Whether you have strong funding or are in need of sponsors, getting your community invested in your festival is essential. For NTTBF, DFW’s Forever YA book club jumped in to be supportive in a variety of ways. Look for like-minded individuals and reach out to folks who are invested in service. While what local businesses can offer varies greatly, often donating resources to a kid-centered event is one that they can get behind. NTTBF partnered with DART (Dallas Area Rapid Transit) for transportation services and promotion, as well a number of small, local businesses to pay for author meals and host other festival-related events. Attendees listen to a book pitch from a librarian during a session of "Speed Date with a Book." If possible, attend other festivals and take notes about what you found successful. For NTTBF, after drafting our plan and determining the budget, securing our venue was next up. Our grant allowed us to utilize the Irving Convention Center. Remember to be realistic about costs and the potential size of your audience, and select your venue accordingly. The next task is securing the talent and books for the event. For festival startups with limited funding, look locally. While securing well-known authors is always a goal of literary events, today’s new author might be a superstar in years to come. Authors often have information about who to contact for events on their website—use that to inquire about their availability and related costs. Next, arranging book sales is essential. Be sure to select a bookseller that understands the vision for your event. Veronica Roth, Nicola Yoon, and more. 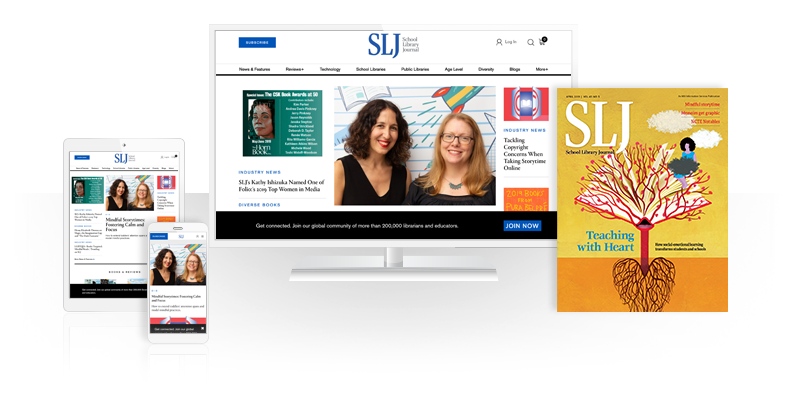 Besides marketing a well-planned program of author events for your actual festival day through ads and features in the local news media outlets, finding ways to get an audience to your event is critical. NTTBF hosted educator mixers for librarians and teachers where a short presentation about the festival was shared, followed by a question and answer session and a group sharing time between school districts. Attendees signed up as festival volunteers and were provided marketing materials, such as posters, bookmarks, T-shirts, and banners to advertise our event in their community. Our festival website hosted reproducible materials, such as author lists by interest level and logos and other media files for printing and distribution. NTTBF countdown videos made by local schools and city employees, such as local police and firefighters, were shared via YouTube and pushed out on social media platforms. This video was made by the city of Irving to help bring awareness and recruit volunteers; it ran regularly on the city TV channel. After each festival, an overview video capturing the day was widely distributed. A snapshot [PDF] of each year's results is also provided to sponsors, publishers, grantees, and others. In addition to creating promo materials, developing an online and social media presence for your festival is essential. 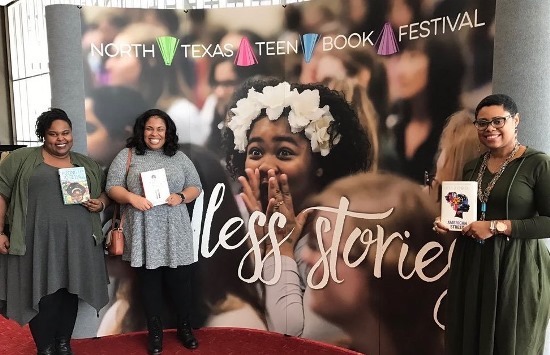 NTTBF employs Twitter, Instagram, Snapchat, YouTube, and Facebook as pathways to the teens and tweens we want to see on festival day—use them to find your audience and build enthusiasm for your event. author Rose Brock (left) with children's horror master R.L. Stine (center), and Karin Perry, library science professor at Sam Houston State University. After much planning and marketing and even more planning, it’s time for the big event! Securing a large number of knowledgeable volunteers to help the program operate as seamlessly as possible is crucial. NTTBF offers prefestival training to show volunteers how to do a myriad of tasks, from assisting with signing lines to booktalking for our annual “Speed Date with a Book” book giveaway. Our festival utilizes both adult and teen volunteers, and help is recruited from area schools, churches, and “Friends of the Library” groups. At NTTBF17, 431 volunteers contributed 1,793 hours of service. Make sure to also gather accurate attendance data as it comes in handy to make a case for future support. Finally, while it’s likely you’ll blow up your Fitbit, try to enjoy the day. You built it, they came, and now enjoy the fruits of your labor and service. If you need me, I’ll be with Kristin planning for NTTBF18! In the meantime, join us on August 9 at SLJTeen Live! as we present even more ideas for planning teen book festivals.